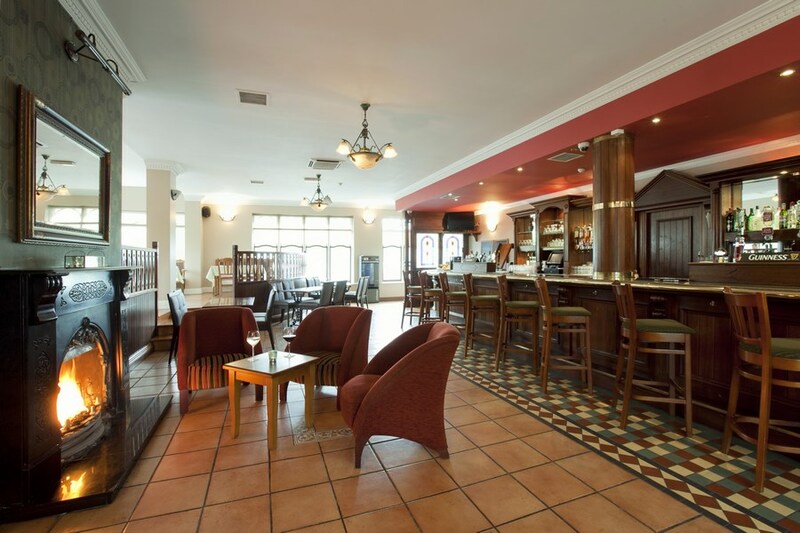 The hotel is just five minutes from the centre of Macroom town on the N22 on the Killarney side. On the N22, the main route from Cork to Kerry. 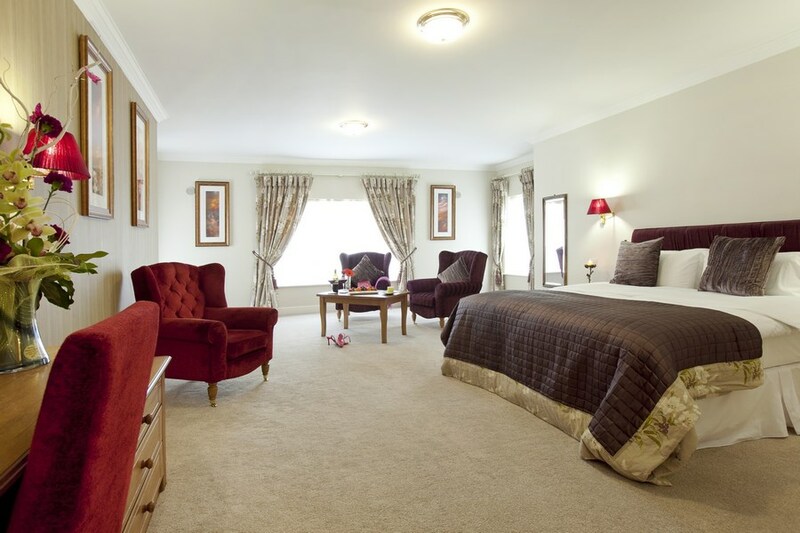 The hotel caters for holidaymakers choosing to explore the scenic South West from Macroom. Excellent hotel for its service and value for money. Wonderful location with great food and drinks. We were very happy with our stay - and the food was good too! Below average. ..good size rooms, but need to be painted, and bathroom renovated. On our arrival we were met by an extremely helpful member of staff and we found that all the staff were very courteous and helpful. The rooms were very clean and tidy and and spacious. We had a family room but found out later that we could have had, an interconnecting room which would have suited us better but, on the whole we had a very enjoyable stay and we would return again. Thanks a mill. Very nice hotel and great location, the staff were very friendly and helpful. Has everything you need in one no need to go outside the hotel. Food was very nice and prices not over the top. Would recommend to everyone. 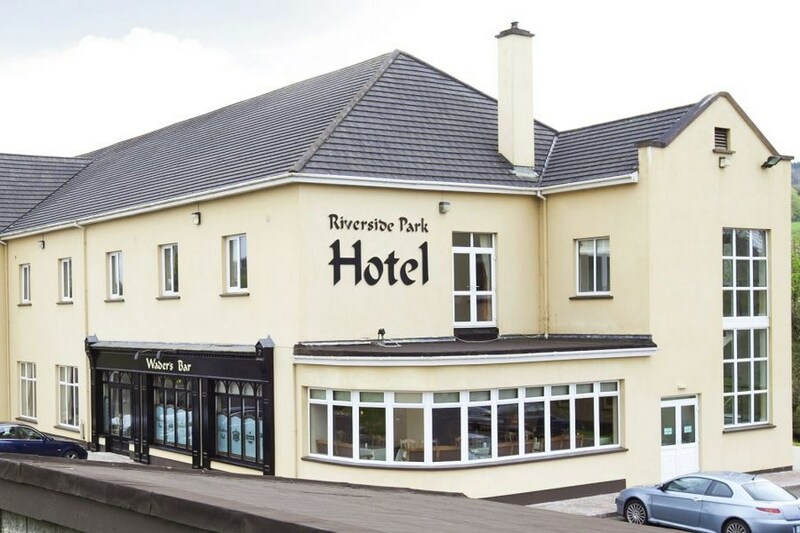 We had a really lovely time at the Riverside Hotel Macroom .The staff are very helpful and the service excellent . The food is a treat to enjoy presented beautifully. I would recommend this hotel for its location between Cork and Kerry and friendliness.